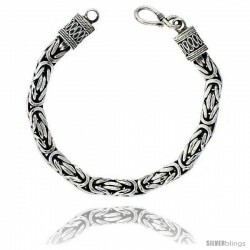 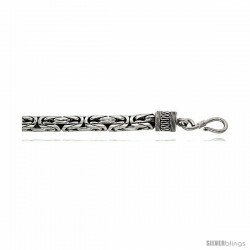 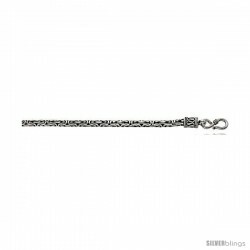 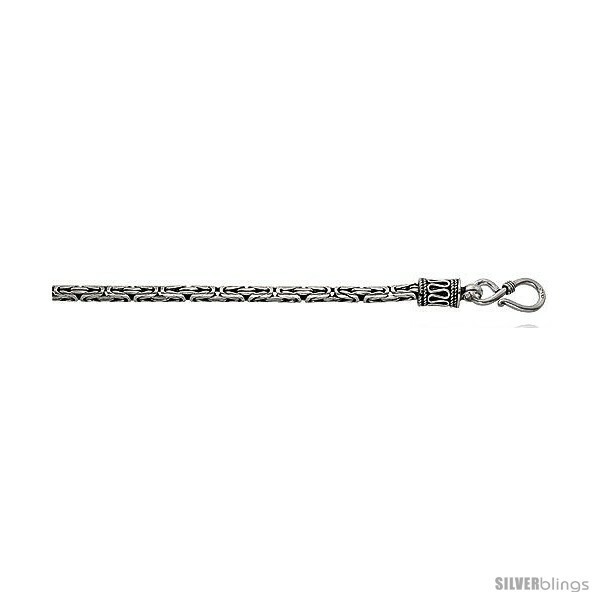 This eye-catching Byzantine Chain crafted of Sterling Silver is a classic look that complements any attire. 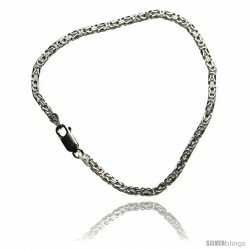 This is an all hand made Solid Silver " Bali " chain. 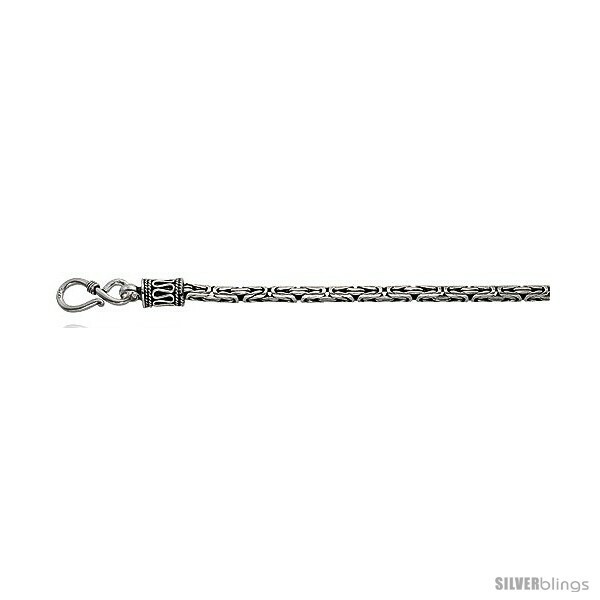 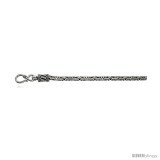 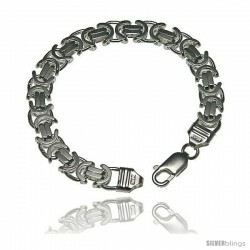 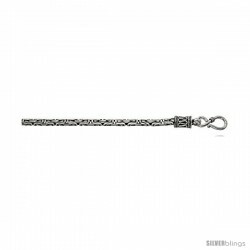 actual thickness is about 3.5 mm.. Oxidized Finished to Show Details on the Design of the chain. 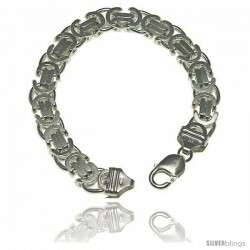 It is Very Well Made and has a Good Solid Weight to it. 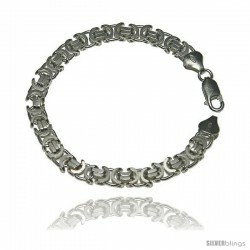 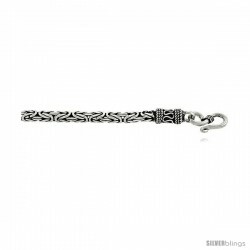 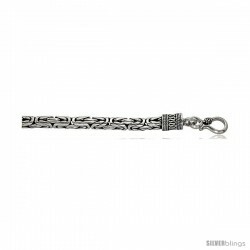 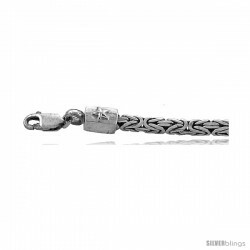 Available in bracelets and chain lengths from 16 to 30 inches long.